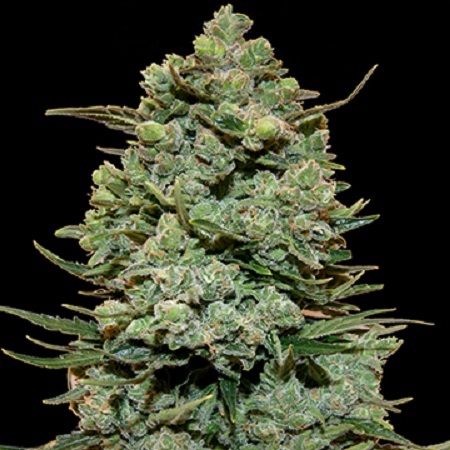 Cookies Kush Feminised by Barney’s Farm Seeds is renowned for producing incredible results. With this in mind, it’s no surprise that Cookies Kush is an awarding winning cannabis cup winner 2014. Ideal for growing weed indoors and outdoors, these seeds induce a powerful mint chocolate, early morning baking smells that are instantly recognisable. But that’s not all… these high performance strains are also capable of producing yields of up to 500g/m2 and grow to heights of up to 100cm. At Sensible Seeds, we supply over 3000 different cannabis strains including Utopia Haze Feminised by Barney’s Farm Seeds. Our friendly and helpful team is always on hand to answer any of your questions about our weed seed banks – get in touch!